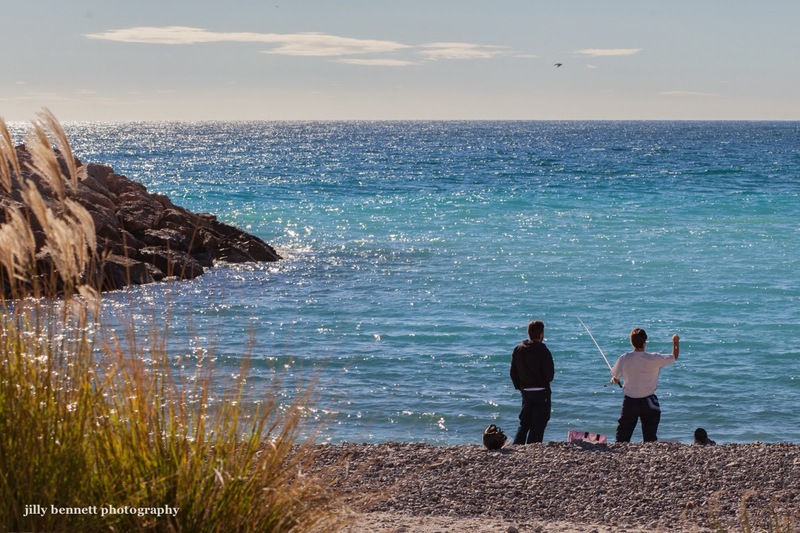 Fishing at the Fossan beach. Pêche à la plage Fossan. Fishing at Fossan Beach this photo is so 3 dimensional. Superb it look like jewels sparkling on the water.